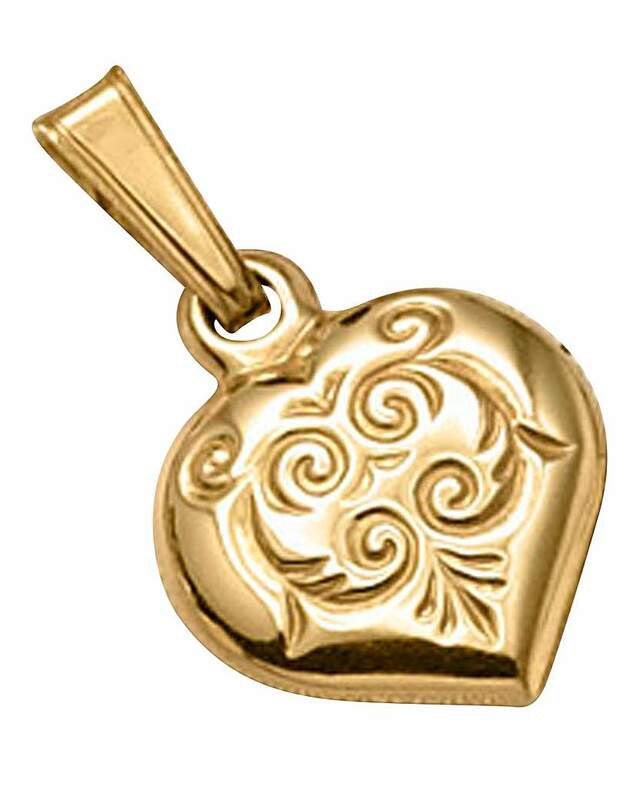 9 Carat Charm - Heart. 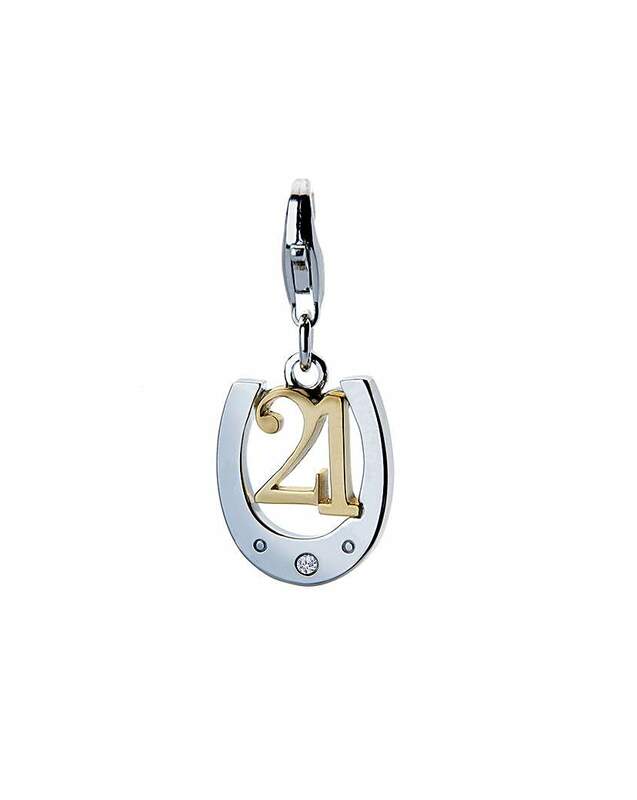 9 Carat Charm - Age. 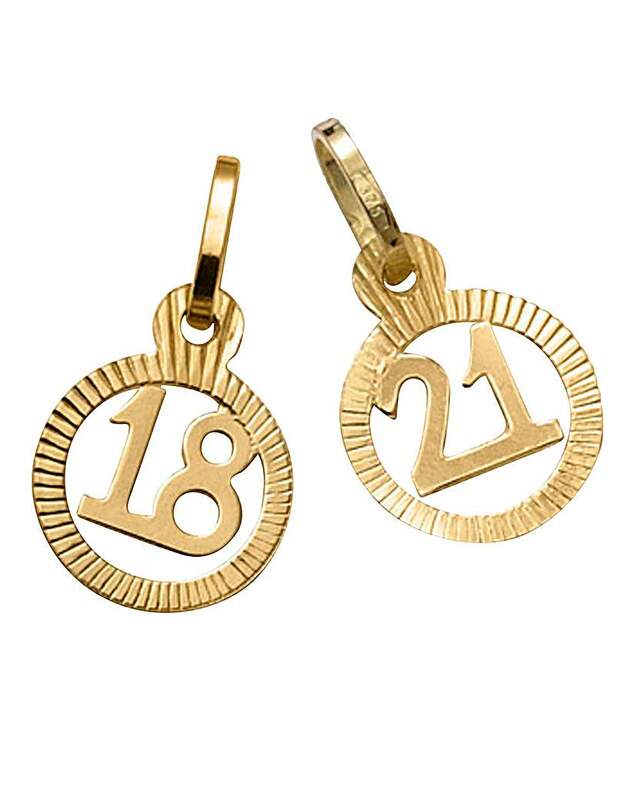 Choose from ages 18 or 21. 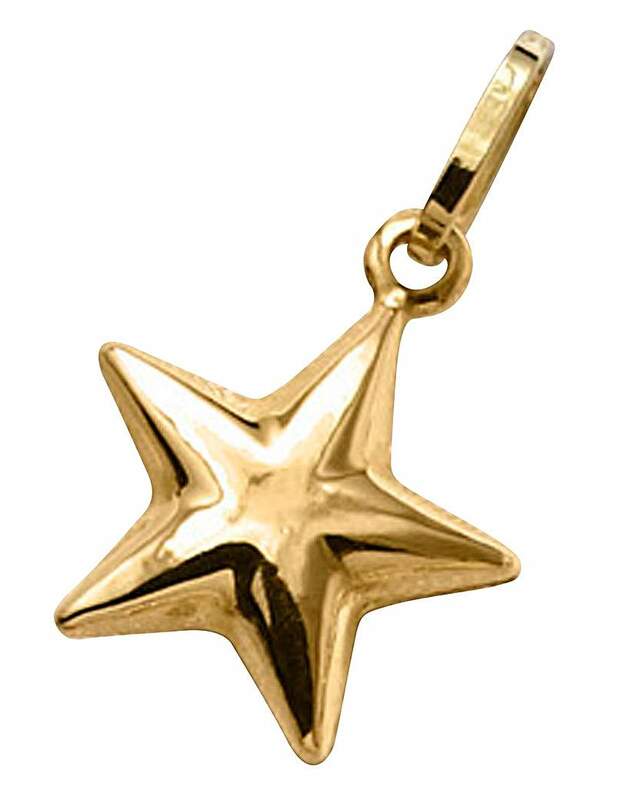 9 Carat Charm - Star. 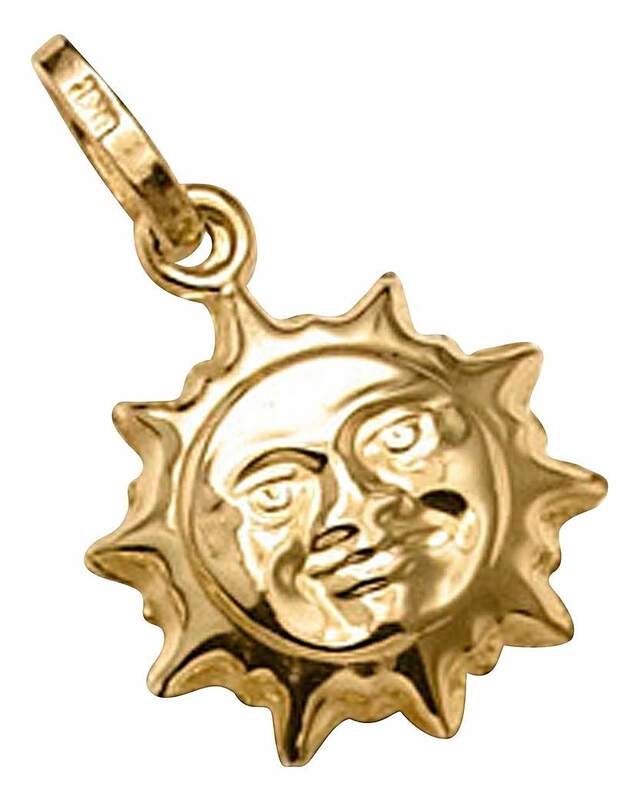 9 Carat Charm - Sun. 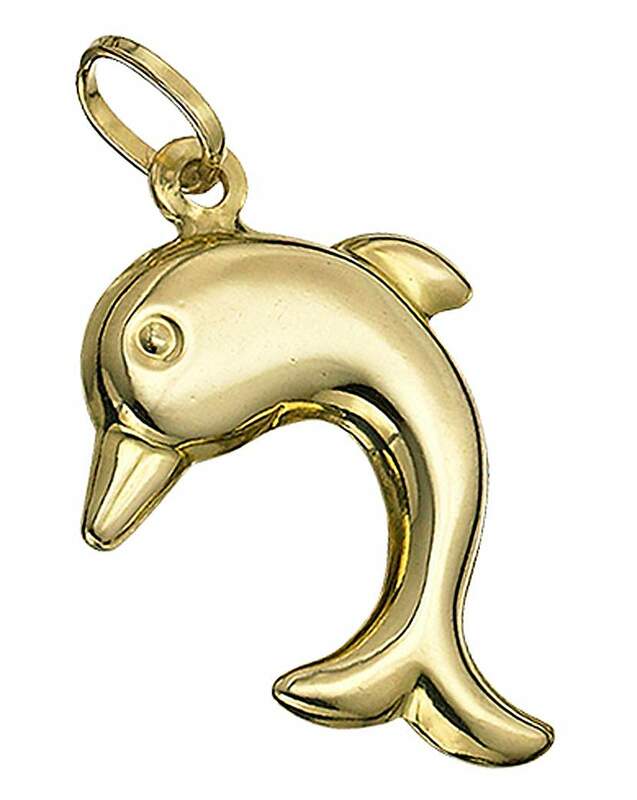 9 Carat Yellow Gold Dolphin Charm. 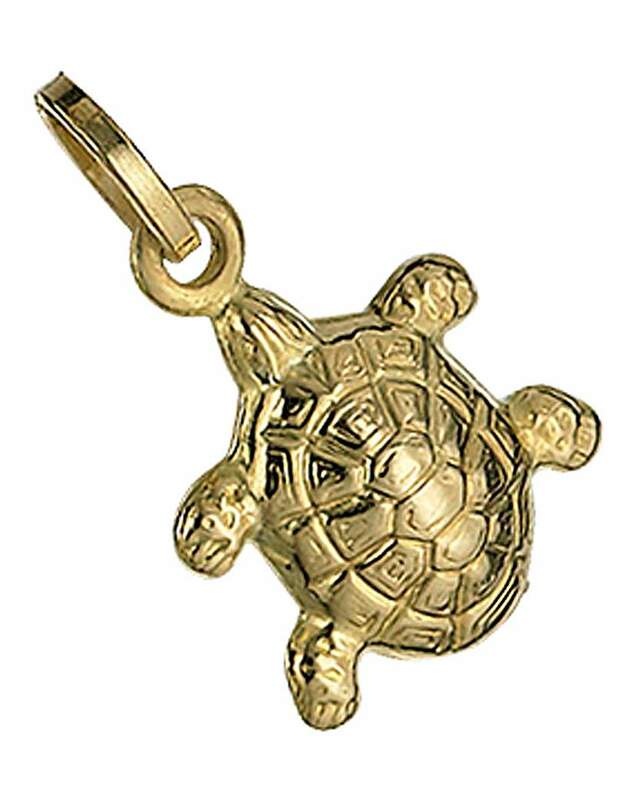 9 Carat Yellow Gold Turtle Charm. 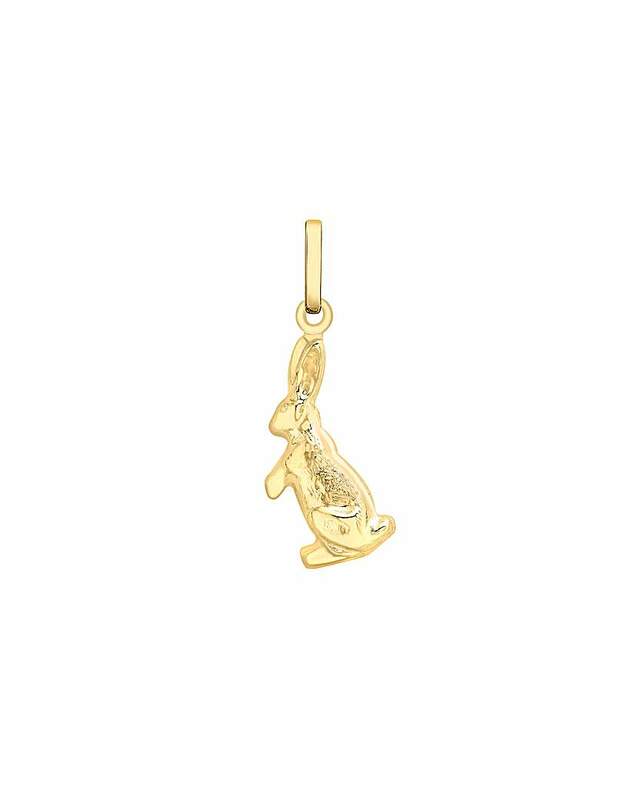 9 carat gold. 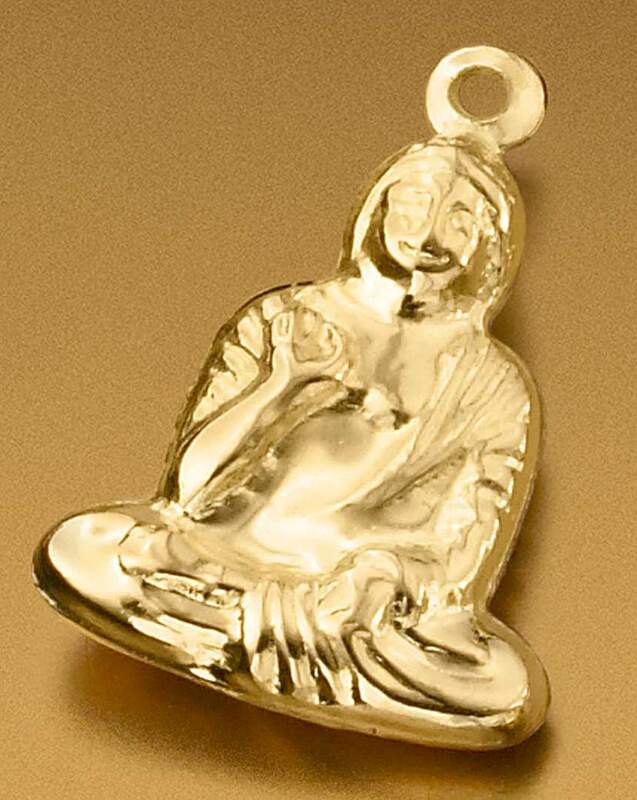 Buddha charm. 9 carat gold. 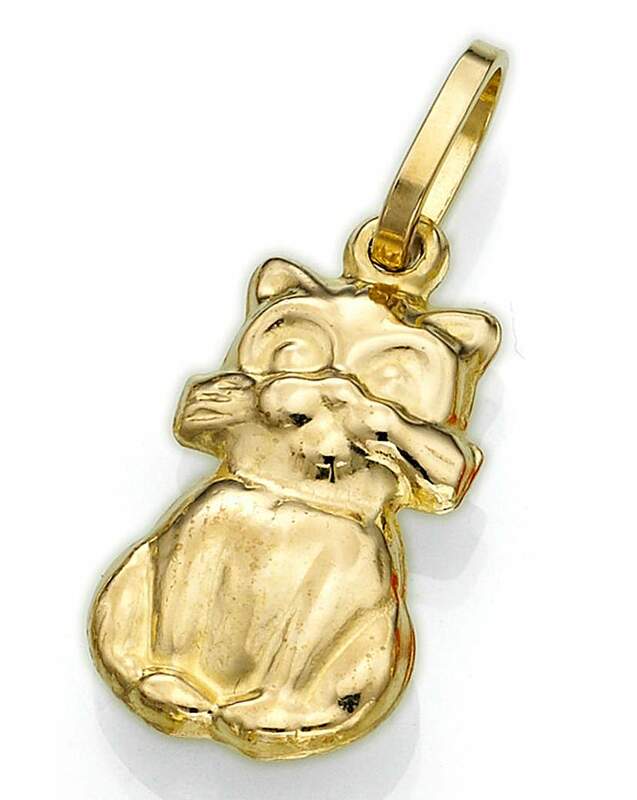 Cat charm.